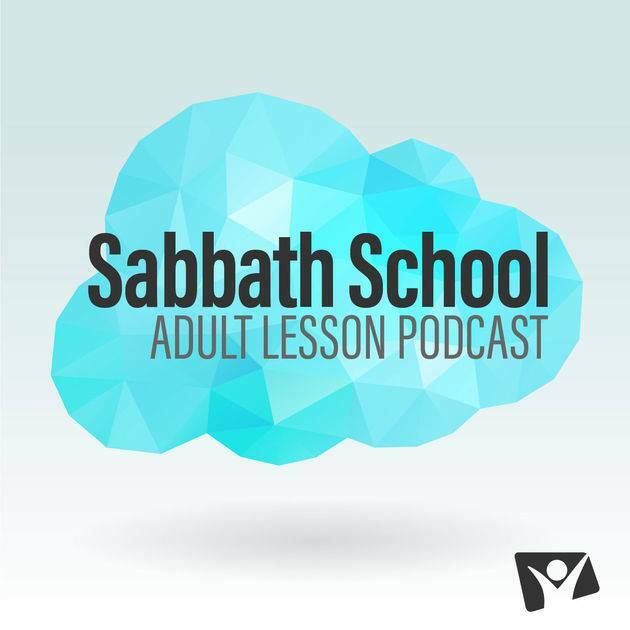 The Sabbath School Department provides full religious education for church members of all ages, including Sabbath School bible study guides and material for programming on Saturday mornings and other activities during the rest of the week. The department also supplies training and resources to local teachers of religious education and other members, and designs programs and resources to equip and train members to minister to and serve their communities. Explore weekly insights into the 4th quarter 2018 Sabbath School on unity in Jesus presented by ministry leaders across the South Pacific Division. In addition these videos can be used as small group conversation starters when exploring Christian community. In the following link button, click video titles to download or view by clicking on the video preview. 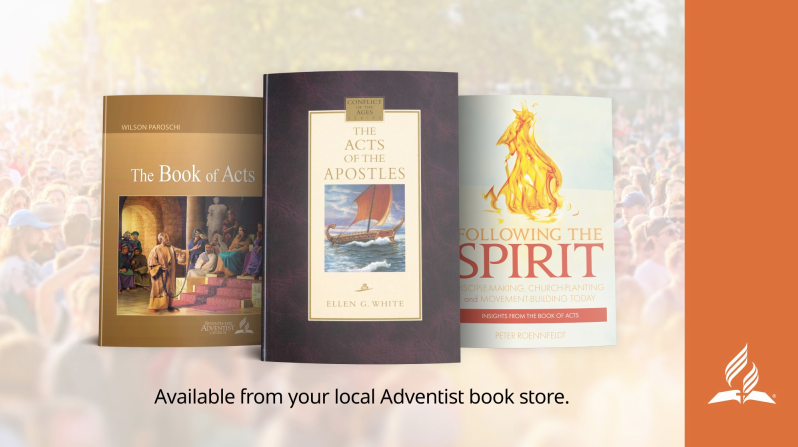 Discovery Bible Readings + additional Resources available under videos. South Pacific Division has produced a series of 13 videos to complement the 1st Quarter 2018 Sabbath School lessons on #stewardship. Available to Seventh-day Adventists and curious minds worldwide, these videos aim to help us be better people and stewards of earth. Study with us this quarter at https://disciple.org.au.